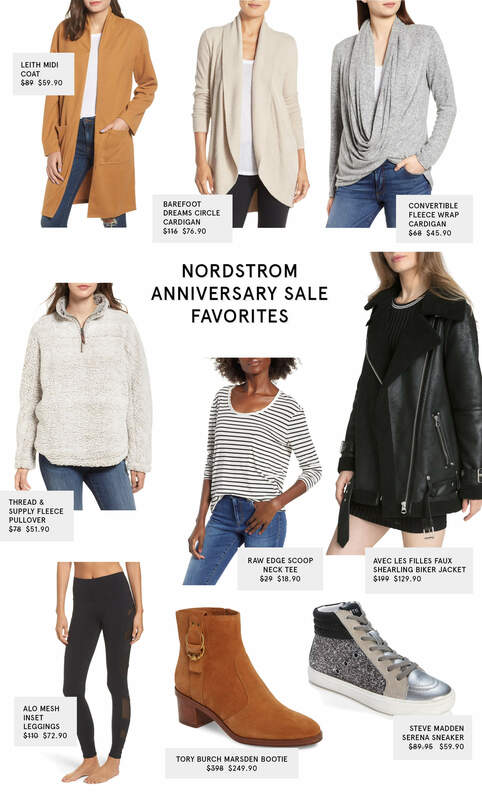 The Nordstrom Anniversary Sale is one of the biggest sales of the year, and one where I stock up on new wardrobe staples! I put together a list of my favorites to make shopping the massive sale easier for you. The sale has early access now if you are a Nordstrom cardholder, otherwise, it starts on July 20 for everyone! Shop all of my picks [that I also bought myself!] down below. I’ll be doing a full try-on haul once I get everything I ordered online in the mail to show you how everything fits and how I’ll style these with my existing wardrobe.